If you're a freelancer keen to grow your business, get better clients and make more money, it's critical to reflect on how you're doing and plan for the future. That's where our freelance performance review worksheet comes in. This is a tool specifically for creatives, and it's designed to help you take stock of the year that's been. To remember the stories and projects you were most proud of. The people you loved working with. How much money you made. It'll also prompt you to think about what you'd like to do better. Who you might like to pitch to or collaborate with. How you can create a better work/life balance. And of course, what you'd LIKE to be earning and how to make that happen! 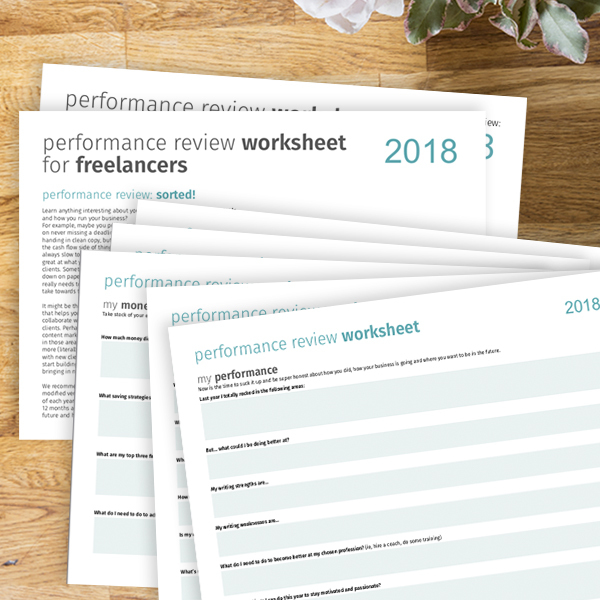 The worksheet is a pdf with a range of sections and questions on your performance, earnings, your wellbeing, getting out of your comfort zone as a freelancer and setting goals. We recommend blocking out some time to download it and fill it in (either by typing directly into the pdf boxes on the worksheet or by printing it out) to get some insights into the type of year you want to create for yourself and your business going forward. Enjoy! I'm in the flow, you need to go! Pulled an all-nighter. Tired freelancer within. Enter at own risk. Do clients often ask you for your rate card? This simple template is easily our most popular download. It can be customised in Word with the services you offer and fees for each, and it includes space for your logo and contact details. 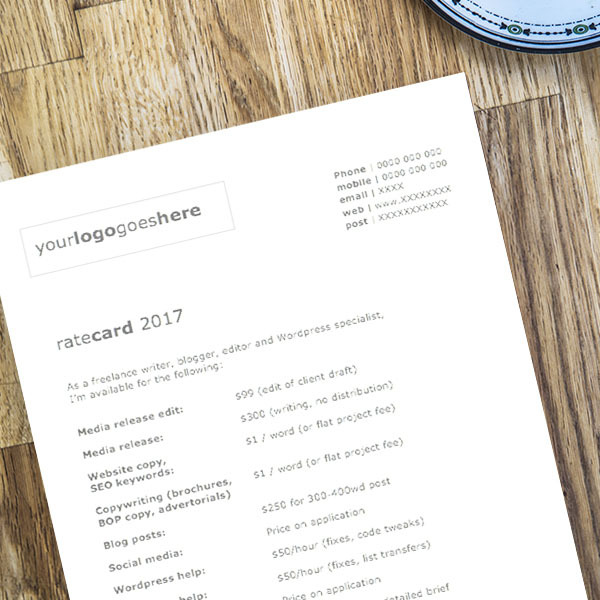 If you write for different types of clients or if you change your rates for different industries, you might want to have multiple rate cards that are customised for each industry. The items on this rate card represent examples only. Once you've updated it with your specific info, it's a good idea to save as a pdf so you can easily send it to clients. Need a simple to-do list you can scribble on and stash in your bag? Our free printable is designed for freelancers with specific sections to help you keep on top of all your tasks. Print it out and fill it in to have a handy sheet detailing everything from clients to call to pitches you have to send. Combine it with our handy Pitch Tracker and you're all set. Do you have a business, service or product that would appeal to creative freelancers? A writer's retreat, virtual assistant services, Wordpress builds? Perhaps you're a freelancer with a course to sell, or a product that would appeal to creative people. Promote it now to the thousands of engaged freelance and full-timers in editorial / media, digital, PR and comms on Rachel's List. We offer limited banner ad spots on the sidebar of the RL blog (high position, 30-day listing) OR 2 x consecutive appearances on the Rachel's List newsletter. BONUS call-outs (1 each) on our Twitter, LinkedIn and FB for any ad placement purchased. Once purchased, you'll receive a form with the specs required for your ad's artwork, our terms and conditions and the info we require from you in order to schedule your ad. Making a good impression as a freelancer is essential, and that means swapping out that dodgy invoice template you've used since 1997 for something new! 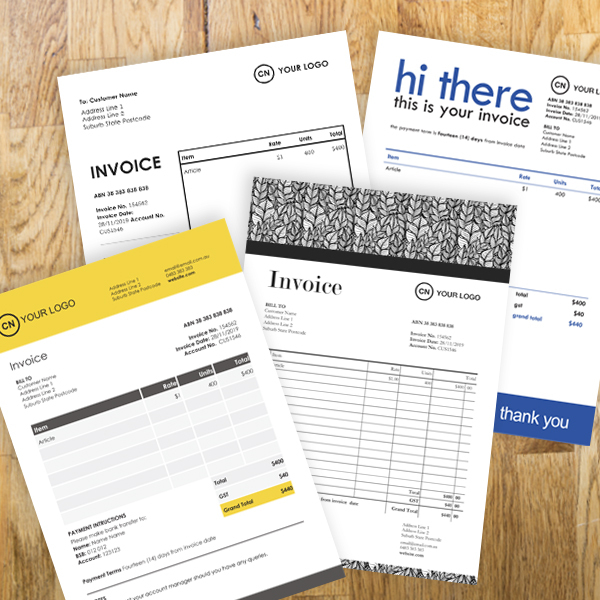 RL's designer has created four beautiful, contemporary designs for our freelancer invoice templates pack - and whether you're after something slick and corporate or more of a hand-drawn look, this pack has something to suit every freelance business. Simply uncompress the zip file and open the invoices in Word to add your details and customise them to your taste. Our suggestion? Save your chosen invoice in Word as a template you can over-write, and always export it as a pdf prior to sending it to a client / editor so it looks just as you'd intended when it arrives. Are there clients or editors you have worked with once or twice and never again? Simply because budgets were cut, the person moved on, or you failed to follow up and cultivate the relationship? You're not alone. Maintaining client relationships - or fostering potential new leads - can feel like a full-time job when you're freelance. That's where our powerful client tracker tool comes in. 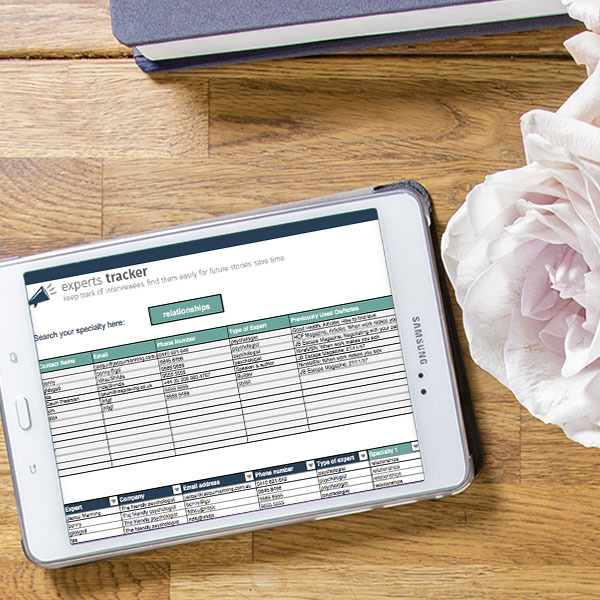 It features two tabs - one for former clients and one for new leads - and fantastic graphs to help you chart where ALL your clients and leads are in the process. You'll quickly and systematically nurture former clients back to a working, income generating relationship - and at the same time, you can create and monitor relationships with potential leads. All your clients and leads. All that income-earning potential. All in the one place. Do you suspect some of your clients or editors actually cost you money - due to endless changes, disorganisation, scope creep or other reasons? 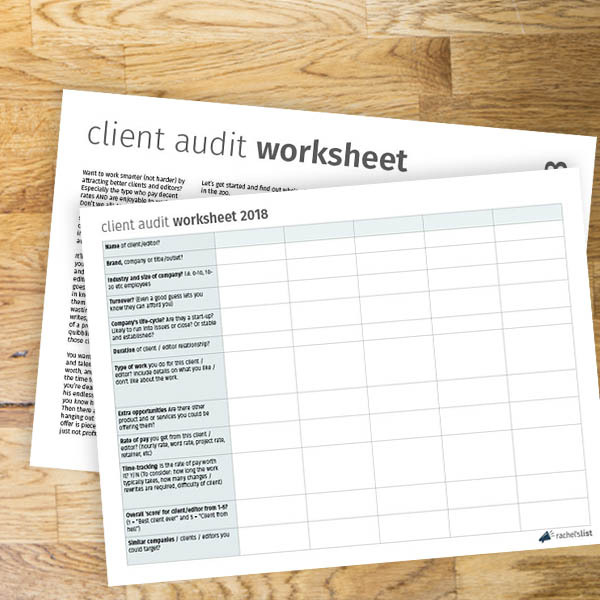 If so, get your paws on our secret weapon: the printable client audit worksheet. It's a simple, handy way to gather important insights into the clients and editors you currently work for. Use this worksheet as a launch pad to a more lucrative client base and as a brainstorming tool for the clients and companies you'd like to approach. Full instructions provided on how often you should use it, and how it can help your business. Do you often forget to add experts and case studies to your little black freelance book? Find it all too time-consuming to track down experts you interviewed for future stories? This is the solution: an experts file where you can not only enter in experts as you file stories, but add in each person's speciality so you can easily search for them and find the people you need next time you're writing on that topic. Looking for the best websites, apps and free or paid services to boost your efficiency and productivity - and save you money? 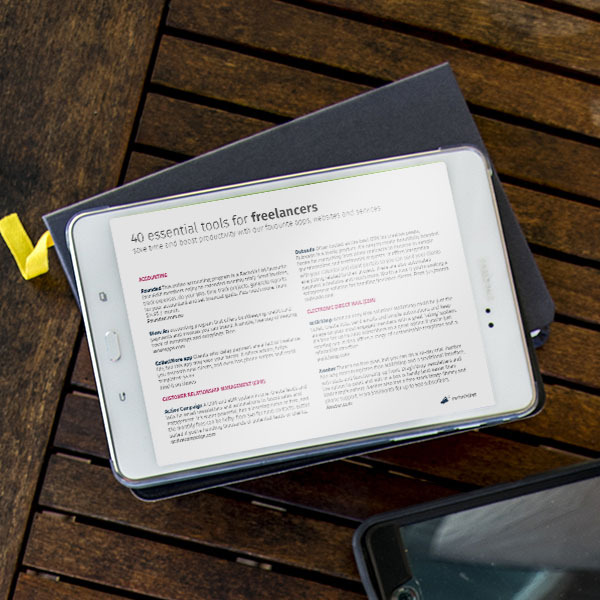 Our 40 essential tools for freelancers is a collection of apps and services we use ourselves and recommend. Perfect for people who work for themselves, this download is covers a range of areas including money, project management, writing/brainstorming, photo-editing, interviewing and transcribing, file storage and much more. 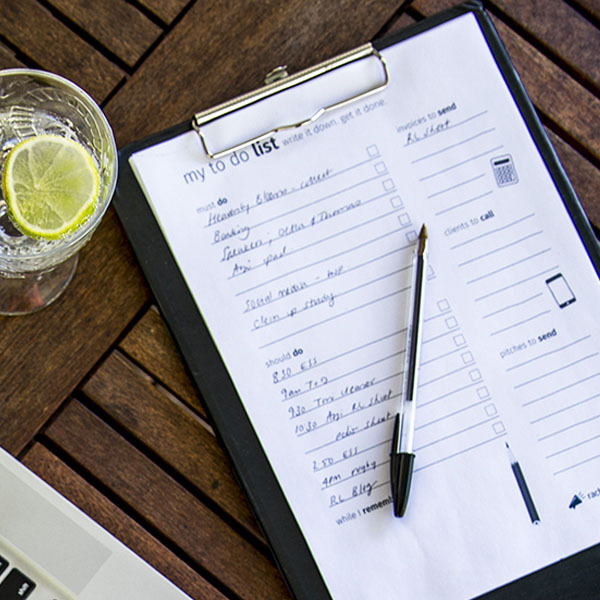 It's the only list of freelance resources you'll ever need! Need an easy way to track your income and expenses? 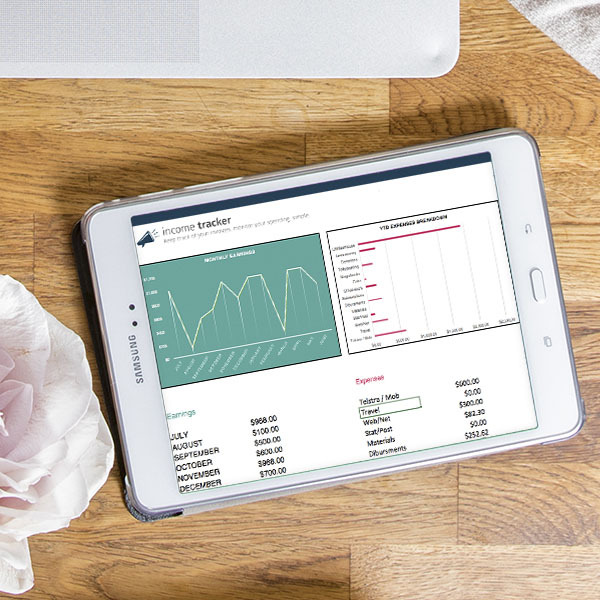 Our income tracker is designed for freelancers with specific sections to enter in invoice and receipts, and our at-a-glance interactive dashboard will change according to your new data. Monitor how you're doing month to month and print out the sheets for your accountant at the end of the tax year. Do you often stumble across a great idea for a story, scribble it down somewhere and forget about it? Or do you struggle to remember who you've pitched and when, and fail to follow up with editors when you should? It's time to organise your pitching and start getting more pitches across the line. 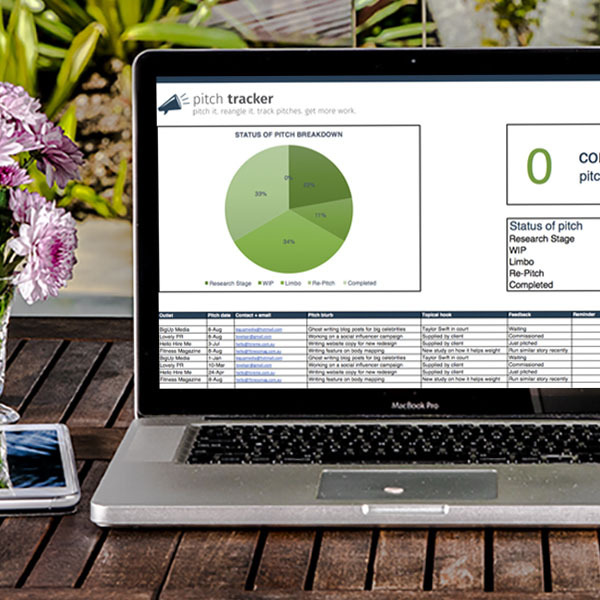 Our at-a-glance pitch tracker, a user-friendly Excel spreadsheet, will help you keep track of everything from story ideas to client proposals. Interactive graphs reveal your 'pitch hit rate' and help you monitor projects at every stage, guaranteeing that you'll never let a great story idea go to waste again. 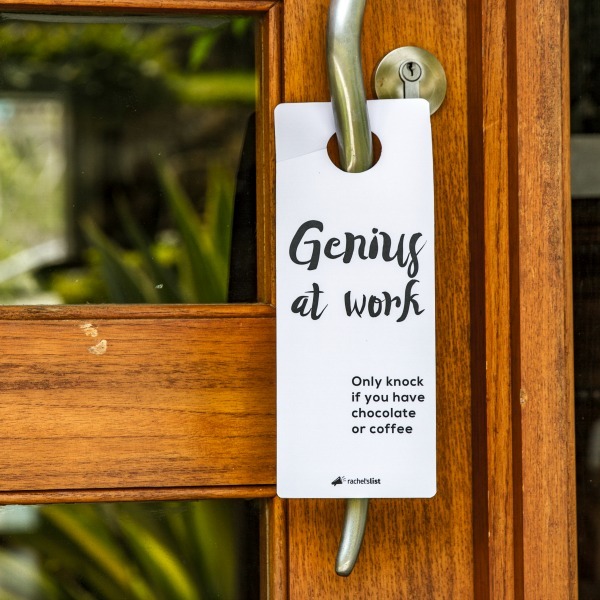 Use it to keep track of ideas you're percolating, and monitor pitches you've sent - whether they're in limbo, at research stage or commissioned. It also makes it easy to keep track of feedback on a pitch so you can re-angle it for a new client or publication. Easily one of our most popular downloads! 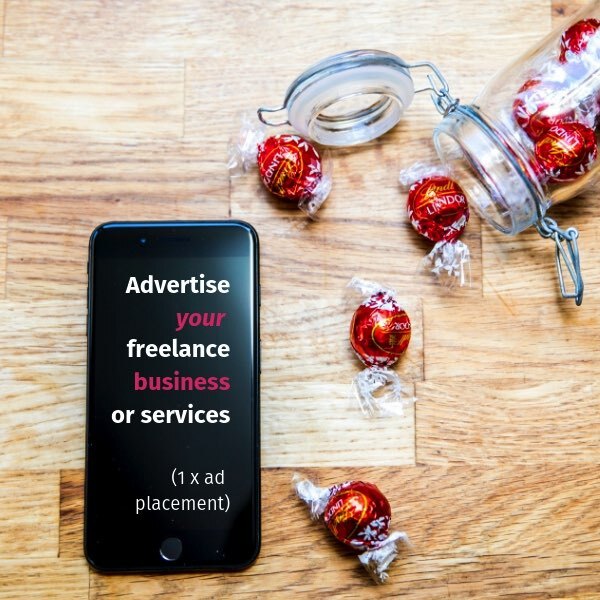 Tricky situations are part and parcel of running your own freelance business - and sometimes, it can be hard to know how to broach conversations or phrase responses when dealing with editors or clients. 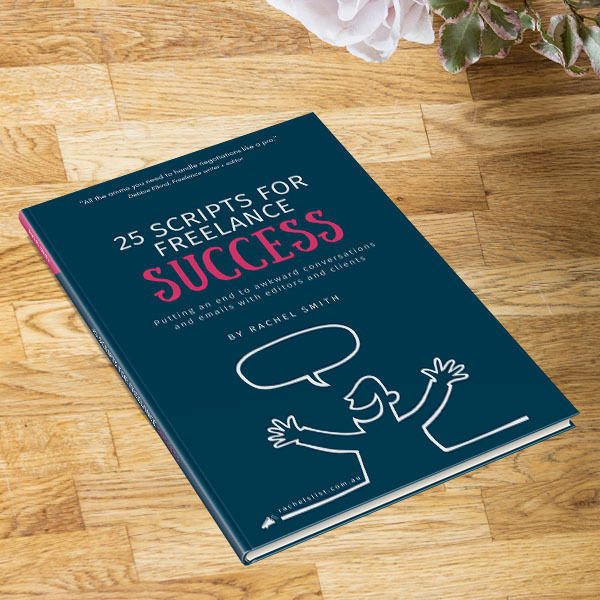 That's where our handy 25 Scripts for Freelance Success ebook comes in. It's packed with word-for-word scripts and conversation starters you can use for a range of common scenarios – from raising fees to negotiating for repeat business, dealing with scope creep or crafting the perfect pitch to an editor.